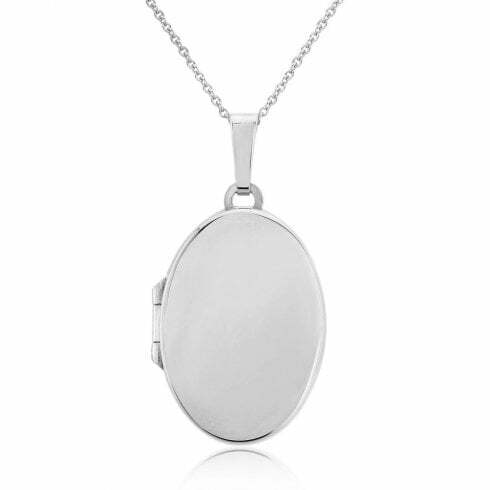 Classic oval silver locket which opens in two sections and has space for four photographs. 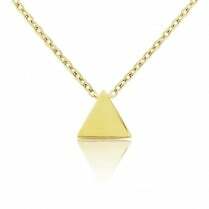 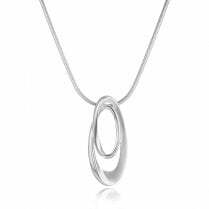 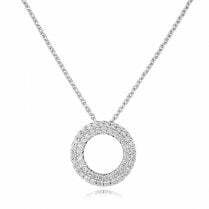 This is held on an 18" trace chain which can also be worn at 16". 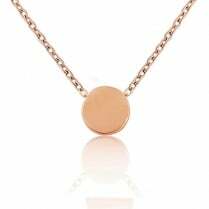 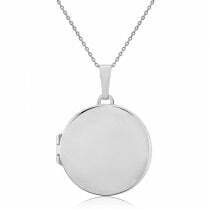 If you would like to order this locket with a different style or length of chain please contact us by phone, email or visit us in store.